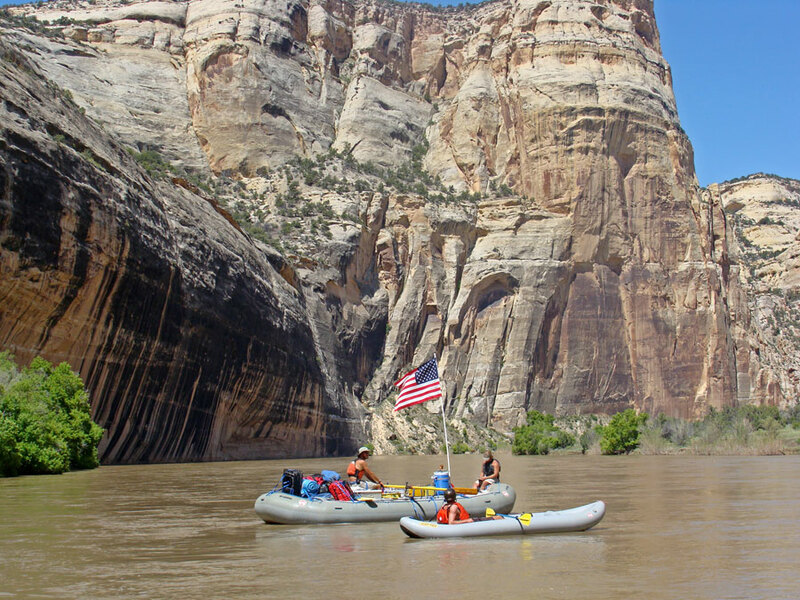 Welcome to Colorado and Utah Canyon Country! 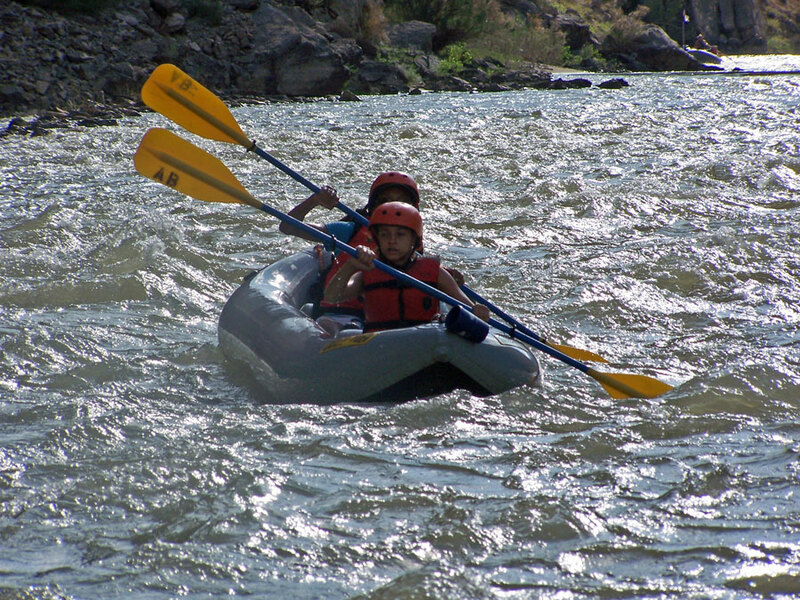 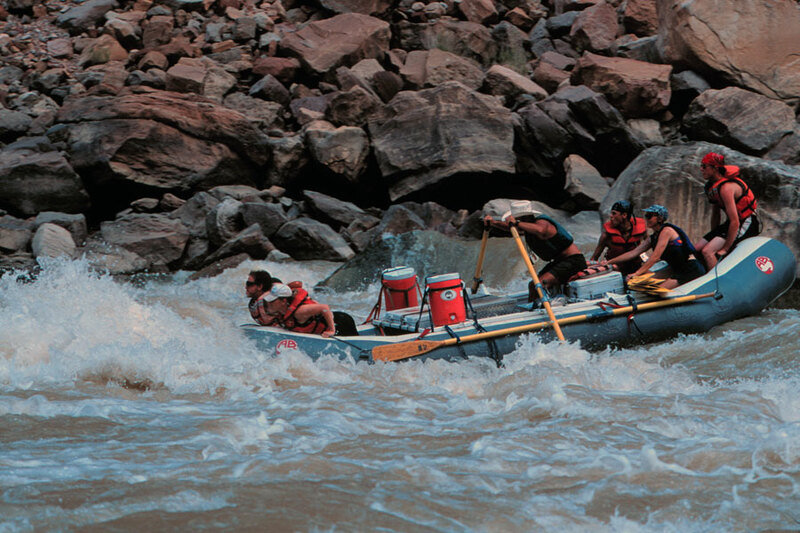 Adventure Bound is a part of the Mild to Wild Rafting & Jeep Tours family. 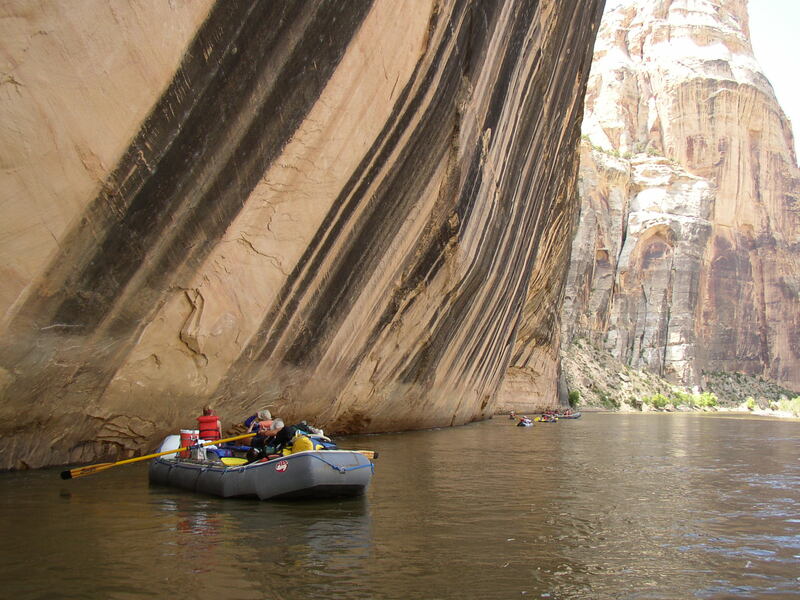 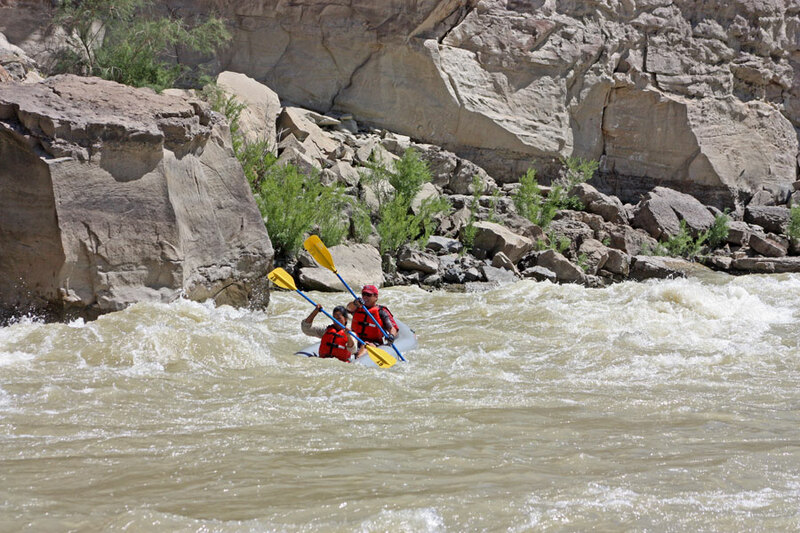 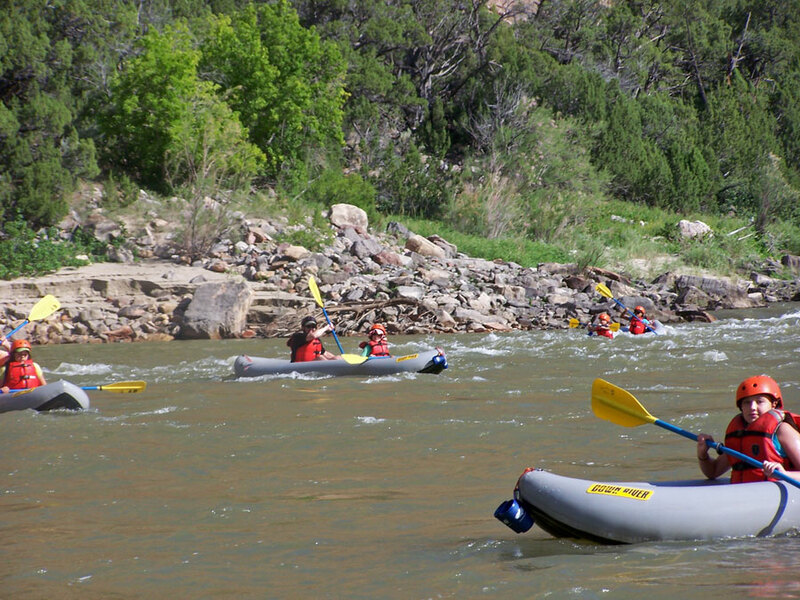 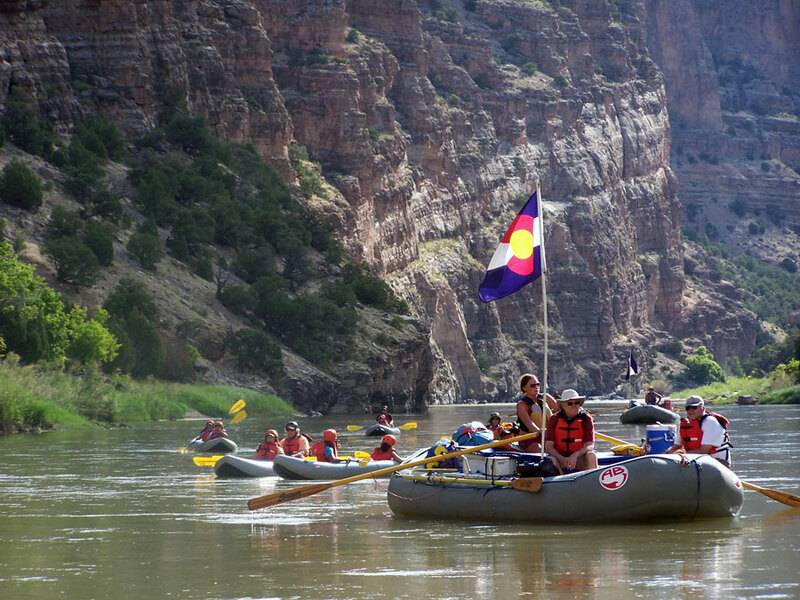 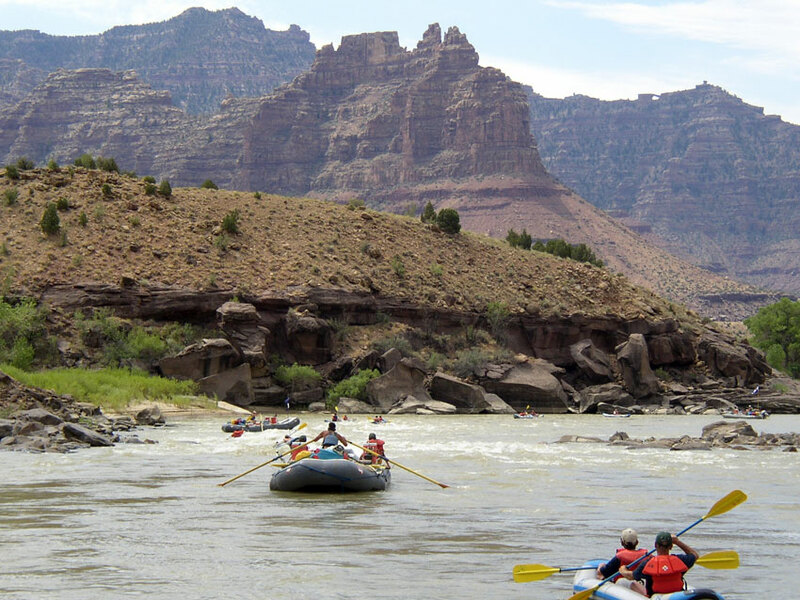 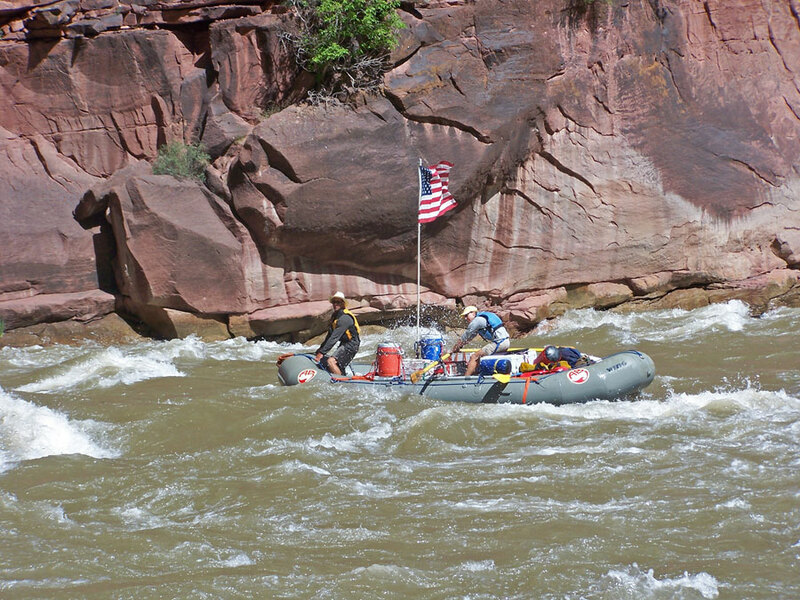 Mild to Wild combines their industry leading customer service with Adventure Bound's legendary river trips in order to create an experience that you will remember for a lifetime. 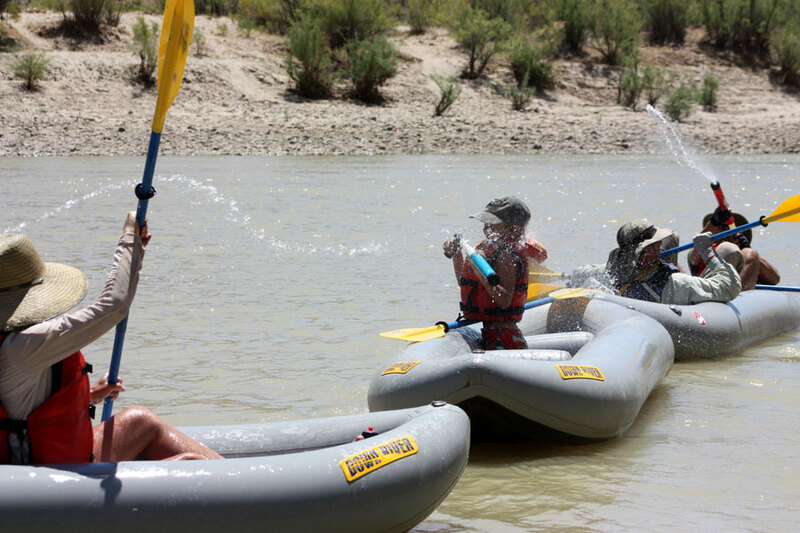 It is our goal to enrich your life with an adventure in the outdoors creating a deeper connection with nature, family, and new friends.